Sponsored – After premiering the video for “Nightmare (Yeah)” last month, MC Wrekonize of ¡Mayday! has been on a tireless campaign promoting his latest album, Into The Further. In the dark visual, the Strange Music Inc. signee explores the depth of the human psyche and brings his haunting thoughts into reality. It’s indicative of the style of music he’s been known for producing since signing with Tech N9ne’s imprint in 2011. Purchase the album from one of Strange Music’s most proficient MCs. The London-born Miami transplant’s last solo album, 2013’s The War Within, also offered more introspective musings on emotional turmoil and subsequently, likely provided the catharsis he needed to make it through. 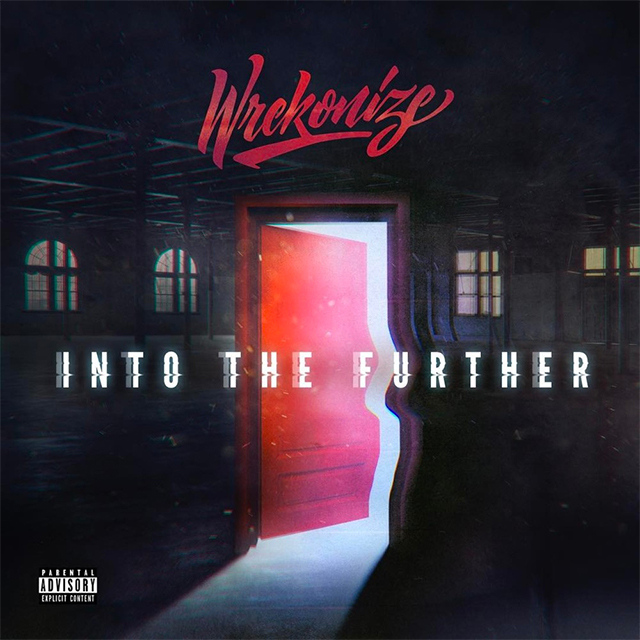 Boasting 15 new tracks, Into The Further was released on May 5 via Strange Music and is noticeably absent of any guest features, allowing Wrekonize’s lyrical prowess to truly shine. Watch the video above and cop the album here.